154 years ago this month, April 14, 1865, Mary and Abraham Lincoln invited a young couple to join them to see the popular English comedy play “Our American Cousin.” As it turned out, the simple, kind invitation doomed the recipients to madness and death after they witnessed President Lincoln’s assassination. 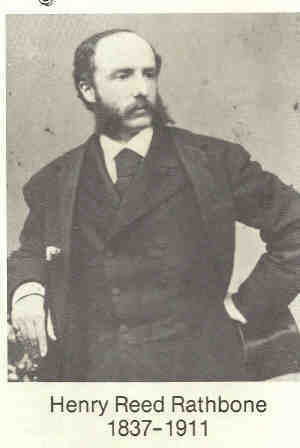 Colonel Henry Reed Rathbone, guest of the President and First Lady. The invitation was gratefully received by Major Henry Reed Rathbone and his fiancée, Clara Harris. Theirs was a somewhat complicated relationship. Through parental death and remarriage, they were technically stepbrother and stepsister, but not related by blood. 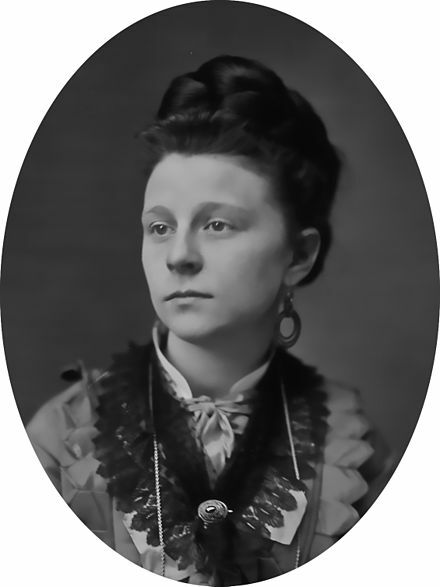 Clara Harris, fiancee of Henry Reed Rathbone, a guest of Mary and Abraham Lincoln. Henry and Clara fell in love and were engaged to be married, but the outbreak of the Civil War delayed the ceremony. Rathbone served in the Northern Army with distinction and was raised to the rank of Major. 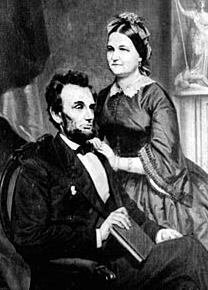 The couple had become friends of Mary and Abraham Lincoln, so the invitation to the theatre was a welcome one, but not surprising. 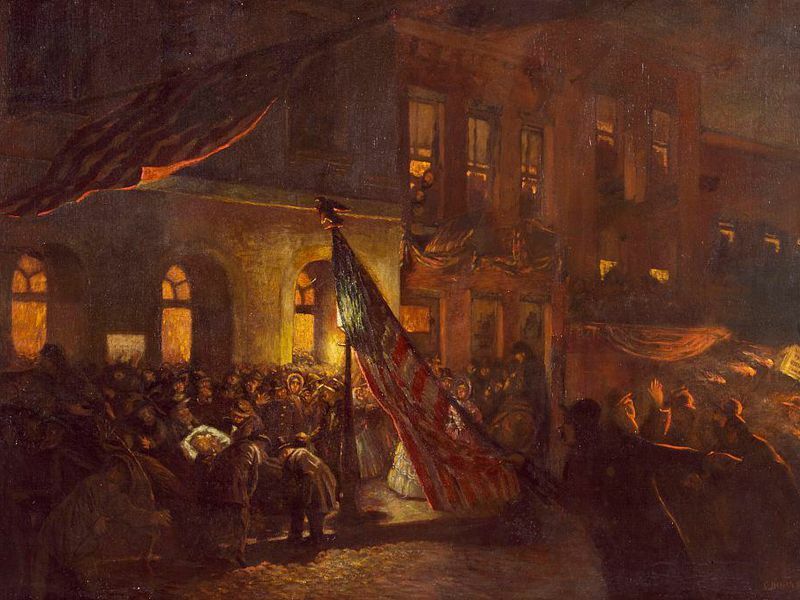 The Presidential party entered Ford’s Theater a little after the play began and was acknowledged by the audience’s warm applause. The comedy continued. At 10:15, while the Presidential party was watching the play, John Wilkes Booth slipped, unnoticed, into the Presidential box. He placed a derringer pistol at the back of President Lincoln’s head, shot him once and attempted to leap out of the Presidential box onto the stage. 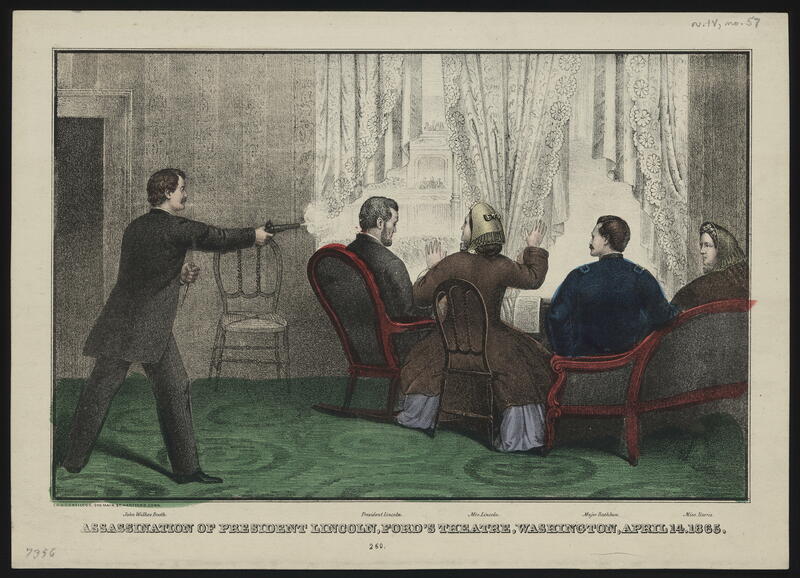 Lithograph depiction of John Wilkes Booth shooting President Lincoln as he watched the play with Mary Lincoln, Colonel Rathbone and Clara Harris. 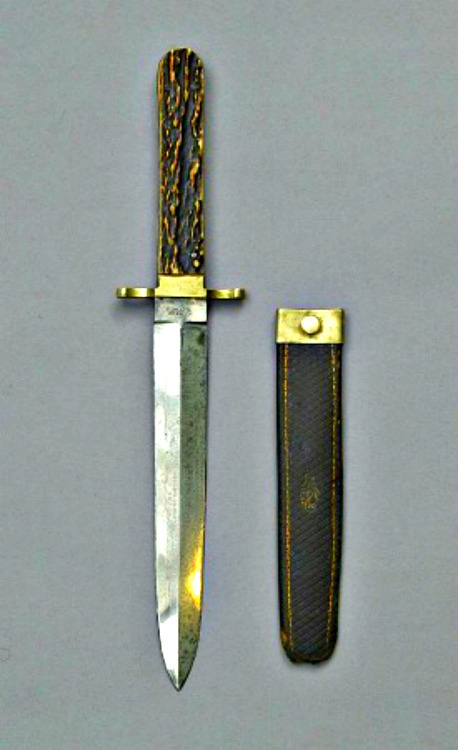 Dagger Booth used to slash Colonel Rathbone’s arm. Major Rathbone grabbed hold of Booth, but the assassin held a dagger and wildly slashed Rathbone from his elbow to his shoulder. Still, the wounded Rathbone clung to Booth catching hold of Booth’s coat, throwing Booth off balance as he leaped out of the box onto the stage, so that as he hit the stage Booth broke his leg. Rathbone cried out to the theatre audience “Stop that man! Will no one stop that man!”? 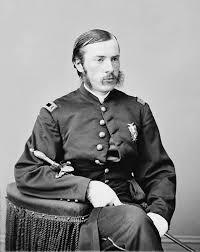 Dr. Charles Leal, 23 years old, was the first Doctor to reach President Lincoln. As the heavily bleeding Rathbone looked on with his fiancée, Clara, Dr. Leale examined the President. Leale first thought the President had been stabbed, but quickly found the gunshot wound. While everyone was focused on Dr. Leale trying to save the President, something terrible was building inside Major Rathbone’s mind as he watched Leale’s desperate efforts. He had had the assassin in his hands! He was holding onto him! Yet Booth had torn away and escaped! 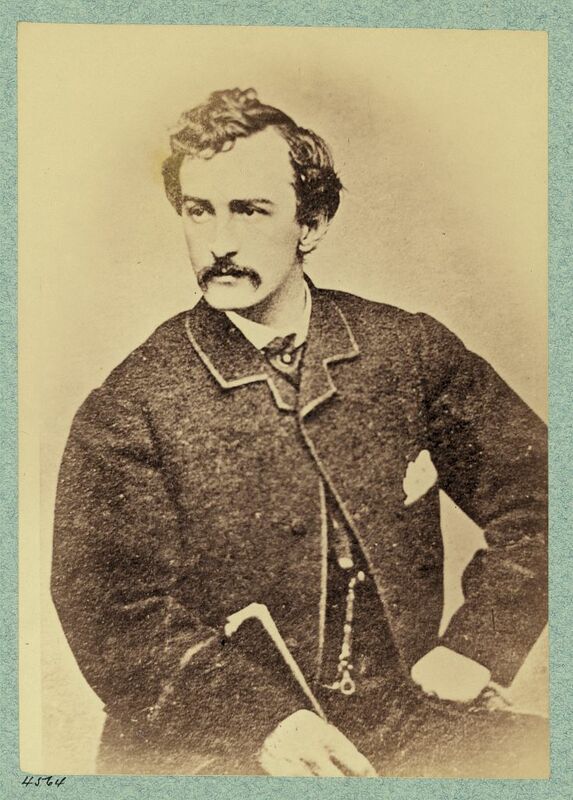 Rathbone had seen, close up, face to face, the twisted anger on the face of John Wilkes Booth and the image haunted him. Rathbone mentally tortured himself: Could he have done something more to save the President? Could he have done something to capture Booth, instead of letting him get away? Did his failure to act, in some unknown way, mean he was a failure? Eventually, Dr. Leale ordered the President be moved from the theatre to a rooming house across the street. He felt that carrying the President to the White House for treatment would be too much for the President. Henry and Clara followed the somber group across the street into the rooming house, where Lincoln was placed on a bed. Another doctor finally examined Rathbone and discovered the wound he had received was very severe. At this point, Rathbone collapsed from loss of blood. 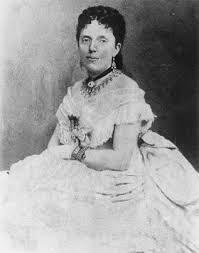 Clara Harris and Henry Rathbone were married on July 11, 1867. The couple had three children. Henry pursued a military career and rose to the rank of Colonel. They made their home in Washington D.C. But the memory of that April night in 1865 continued to haunt Henry Rathbone. He began drinking heavily. He began acting strangely. He began gambling. To Clara’s horror, he began having affairs with other women. To make things worse, every year, on the anniversary of Lincoln’s assassination, newspaper writers would contact Rathbone and ask him how he felt about the death of President Lincoln. Did he feel guilty because he couldn’t save the President? Henry began to resent Clara’s attention to their children and threatened to divorce her and take the children with him. On December 23, 1883, Henry Rathbone fatally shot his wife Clara and attempted to kill their children. He then stabbed himself 5 times in the chest in an attempt to commit suicide, but survived. Rathbone was committed to the asylum for the criminally insane in Hildesheim, Germany, where he died on August 14, 1911. He was buried next to his wife in the Hildesheim cemetery. 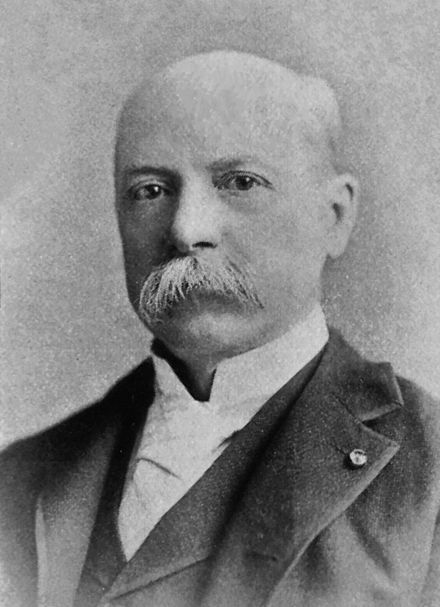 Dr. Charles Leale in later years. Doctor Charles Leale’s life had a different outcome. 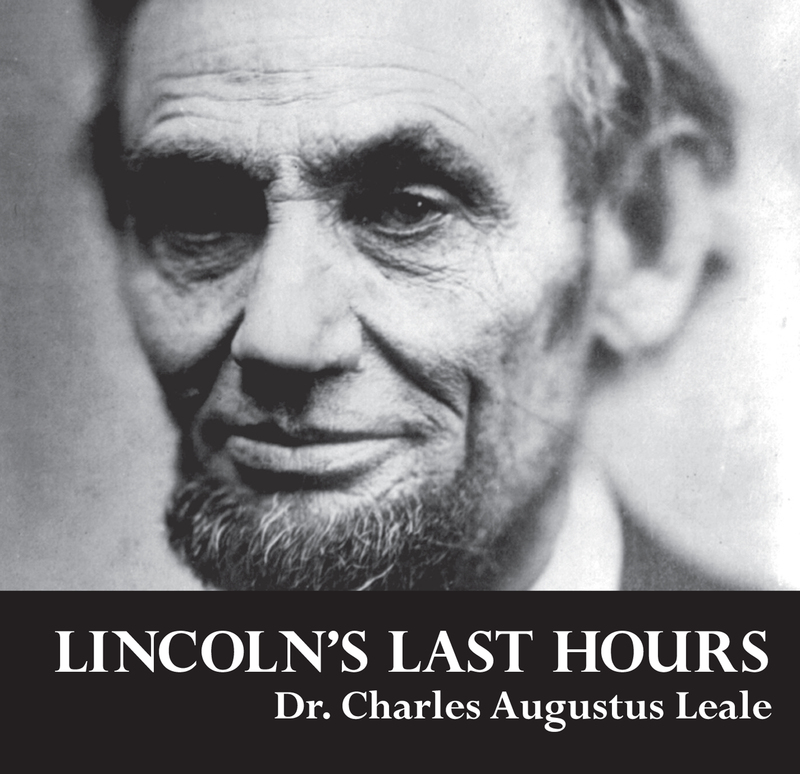 Over the years, he had chosen not to speak of his efforts to save President Lincoln. 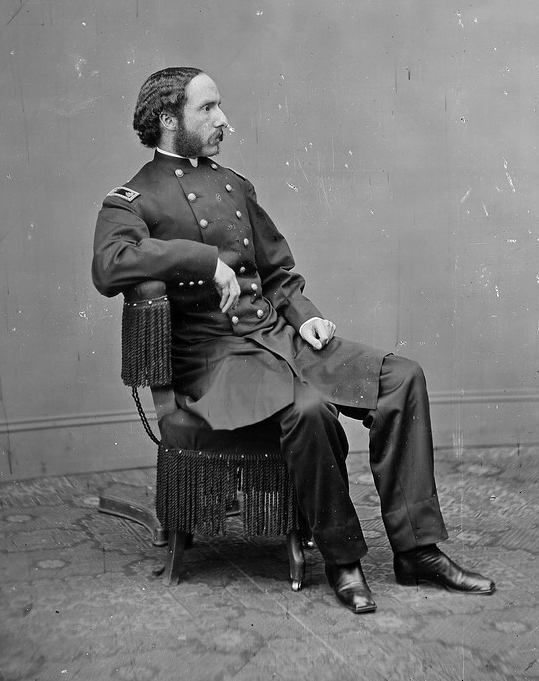 However, two years before Rathbone’s death, in 1909, when Leale was 67 years old, a group of Civil War Veterans invited Leale to their gathering to make a speech about his role on that night in April 1865. The memory of horrible events like the assassination of a beloved President may leave the newspaper pages, but it never disappears from human memory. Events hang on and on in people’s minds, and the memory can lead some into reflection, like Leale and others, like Rathbone, into madness.